The New York Times isn’t the only Leftist propaganda machine that got hit by the Trump Train and is now hemorrhaging money. It’s a frustrating time to be in the business of holding truth to power. Newspapers have been in decline for the past decade, but now the digital business is also beginning to tank, and even the big international players are feeling the pinch. Antony Funnell investigates. In the mid-1980s, says Beecher, The Sydney Morning Herald and its sister publication The Age each earned around $100 million a year. Today they struggle to stay afloat. And it’s not just print media who suffers. Remember when Jorge Ramos, the Latin Anderson Cooper tried to spark things up at the network by challenging Trump? At an Iowa press event, Ramos stood up and tried to ask Trump about his immigration proposals. Trump told him to “sit down” because he hadn’t been called on. “Go back to Univision,” Trump said. As we mentioned earlier, no media outlet had a bigger stake in this presidential election (and lost more resoundingly) than Univision. 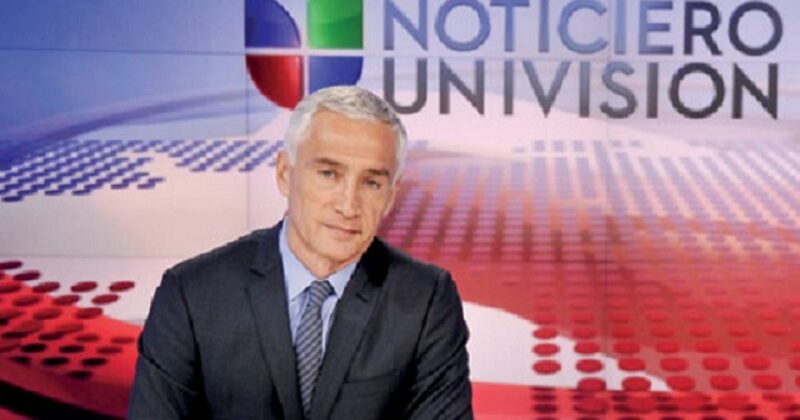 On an individual basis, there is no larger loser than the network’s star anchor Jorge Ramos. In fairness, Jorge Ramos was an activist with press credentials long before Donald J. Trump arrived on the 2016 presidential scene. But this campaign cycle has exposed Ramos as never before. Welcome to the world of Al Jazeera, Univision. The cable news channel was always a gamble. Everyone knew that — the anchors, the producers, the engineers. And in retrospect, the channel was probably doomed from the get-go. But the business plan called for seven to ten years of huge subsidies before reaching the “crossover point” of profitability, according to senior executives. So no one expected Qatar to give up after only three years. They were blindsided by last week’s announcement that the channel is shutting down. What happened? Why now? Here’s your answer: the “news” outlet was never going to make a profit. The profiteer of this deal was none other than global warming/cooling alarmist, Al Gore. Don’t go to Gore for a refund. Bogus news doesn’t sell anywhere in the world. Perhaps the media will find they return to profitability once they stop slanting the news. The fact is journalism died years ago. But Leftists want to see the corpse. 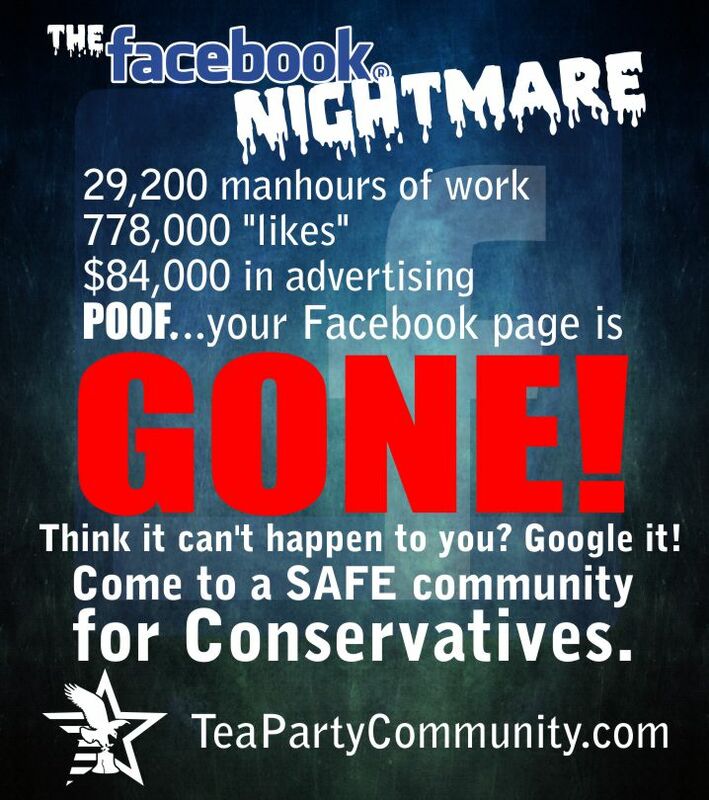 They still have hope, yes the very same hope on life-support that Obama promised. Death knocks on the door of Univisino, at least here in America.